BRUSSELS, Belgium – On January 1, 2018, the ‘old’ type approval for speed pedelecs expired. This results in the fact that EU Directive 2002/24 no longer applies. With the start of the New Year speed pedelecs must comply to the type approval based on the EU 168/2013 regulations. 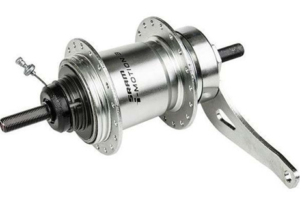 It raises the question of how to deal with unsold inventory of speed pedelecs that have the 2002/24 type approval. 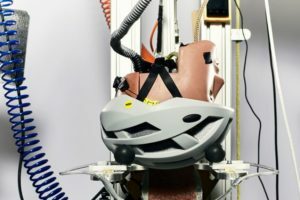 In The Netherlands various consumer forums showed uncertainty among owners of speed pedelecs about this change in the type approval regulations. Owners fear that their speed pedelec no longer meets the rules and due to that are no longer insured. Bike Europe’s sister magazine ‘Tweewieler’ asked Eugène Moerkerk from the Dutch RAI industry association about the specifics of the changes. For more on this see the downloadable “Guidelines for Speed Pedelecs Parts” PDF at the bottom of this page. 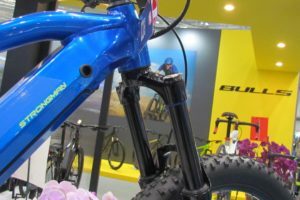 The regulation changes also mean that distributors and dealers should check whether their inventory of new and unsold speed pedelecs have and comply to the European 168/2013 type approval. 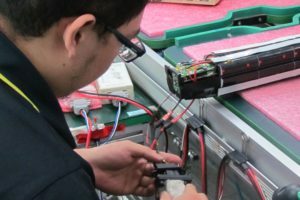 “This is stated on a construction sticker on the speed pedelec as well as in the CoC (Certificate of Conformity) supplied by the manufacturer/importer,” explains Moerkerk. For speed pedelecs produced up to December 31, 2017 the old Directive 2002/24/EC still complied. This results in the fact that it is highly possible that there are still unsold speed pedelecs left in various EU member states that are unregistered with a 2002/24 type approval. How to deal with this inventory is up to national authorities. In The Netherlands for instance a “Remaining Stock Scheme” has been set up. It’s unknown how other countries and their vehicle registration authorities are handling such unsold inventory of speed pedelecs with the 2002/24 type approval. It’s likely that manufacturers, importers or distributors have more information on such “Remaining Stock Schemes”. By the way; in The Netherlands close to 4,000 type approved and registered speed pedelecs were sold in 2017. 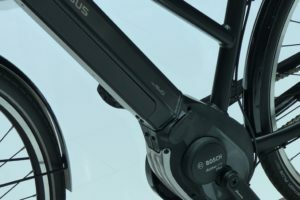 Market leader was Stromer with total sales of 1,809 of these high speed e-bikes. 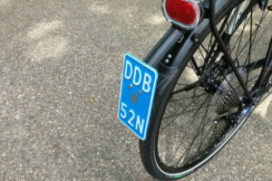 As speed pedelecs are registered and carry a license plate their sales is easy to track. 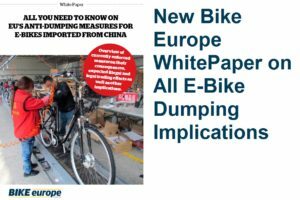 For more on type approval see Bike Europe’s WhitePaper that contains all EU regulations on e-bikes and speed pedelecs.